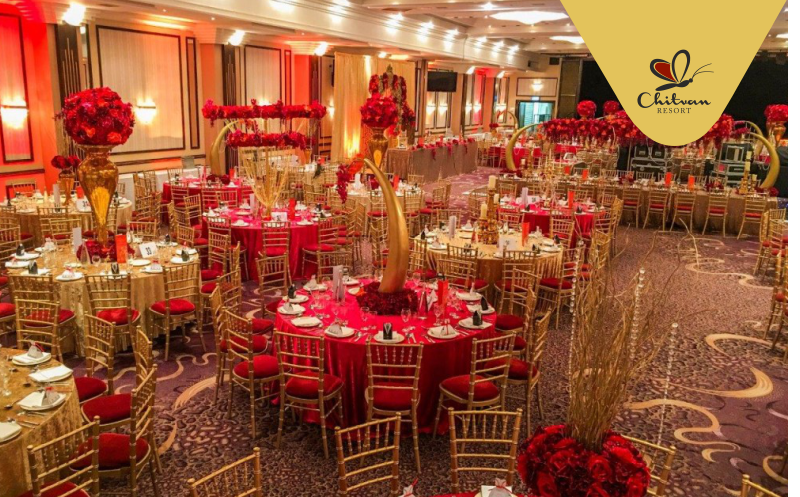 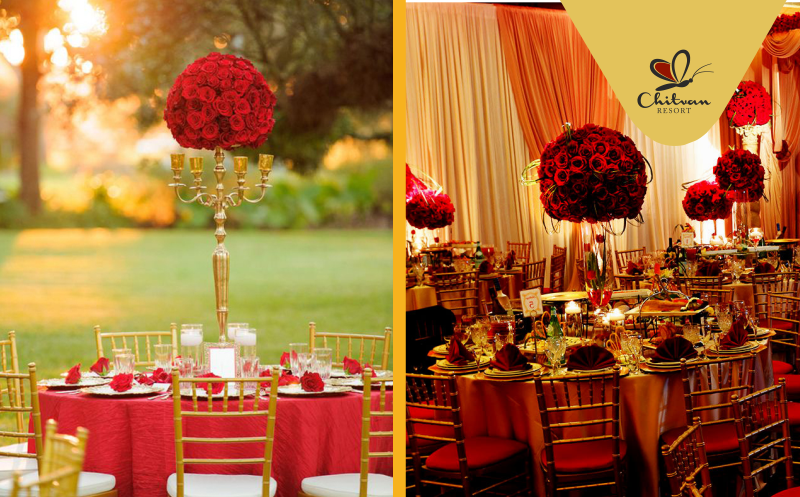 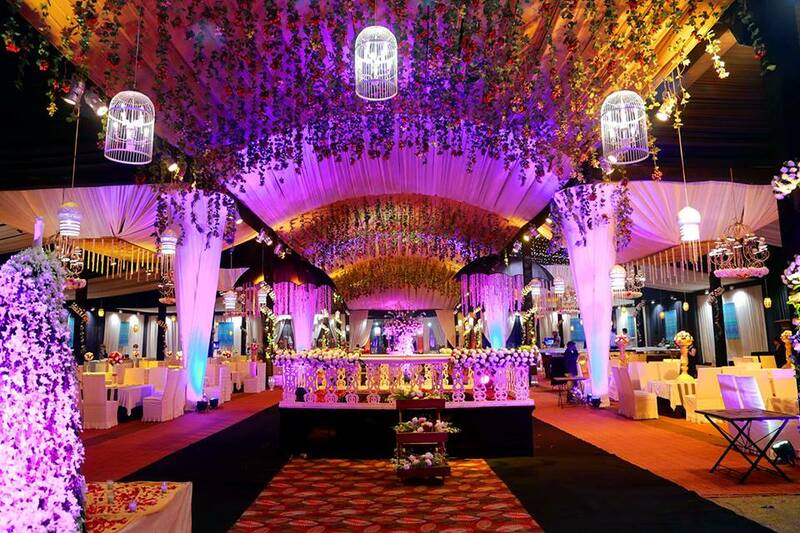 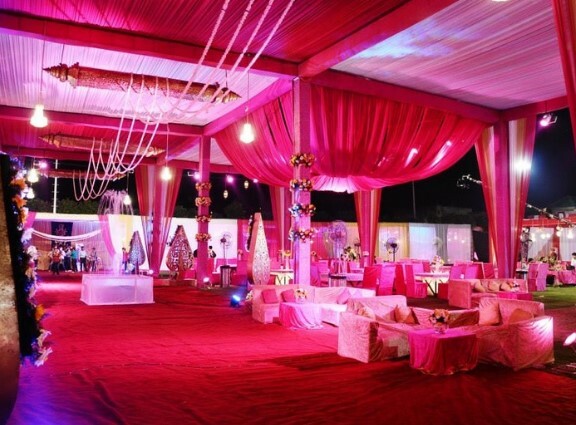 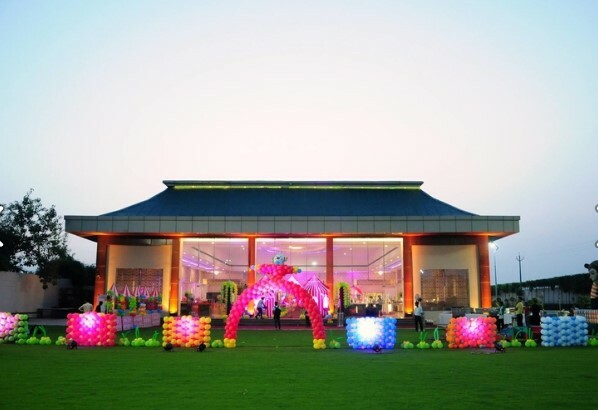 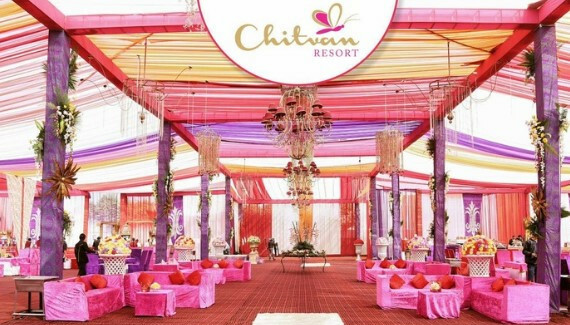 A colossal banquet hall camouflaged with beautifully done interiors having high ceiling, separate halls for functions and separate hall for marriage. 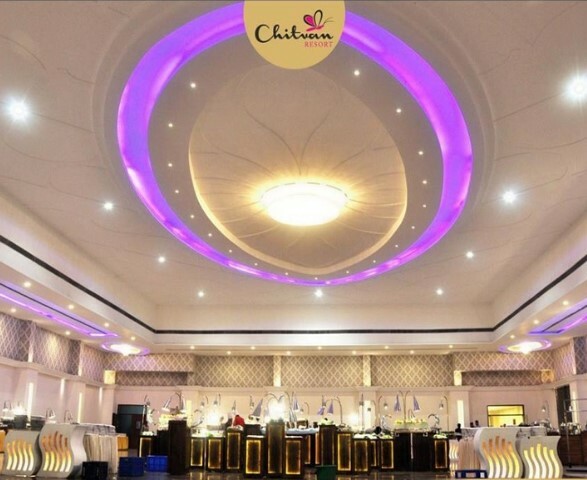 A colossal banquet hall camouflaged with beautifully done interiors having high ceiling, separate halls for functions and separate hall for marriage. 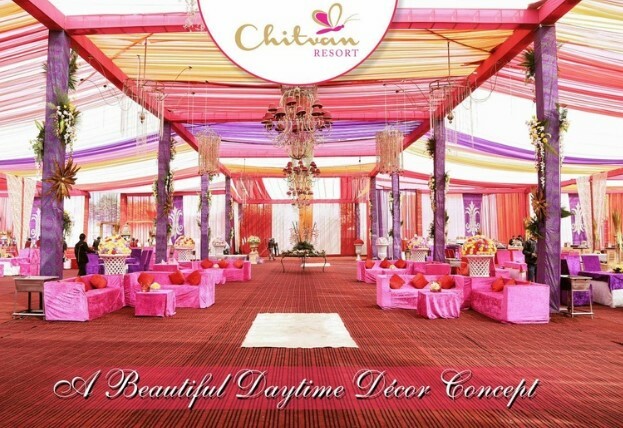 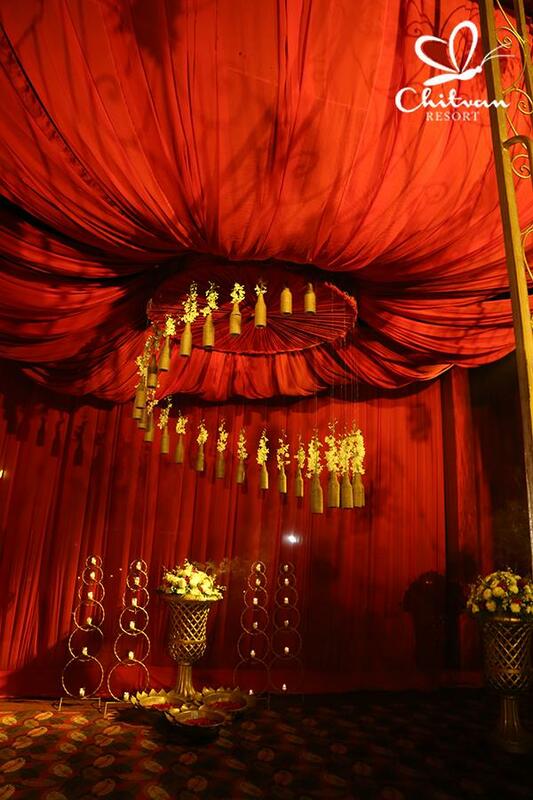 Chitvan offers an exquisite place to celebrate the uniqueness of your bonding in an exceptional way. 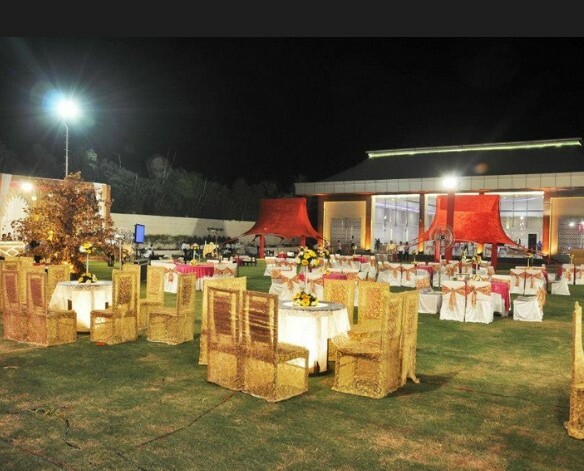 It is an excellent choice for your guests who wish to experience something beyond parties. 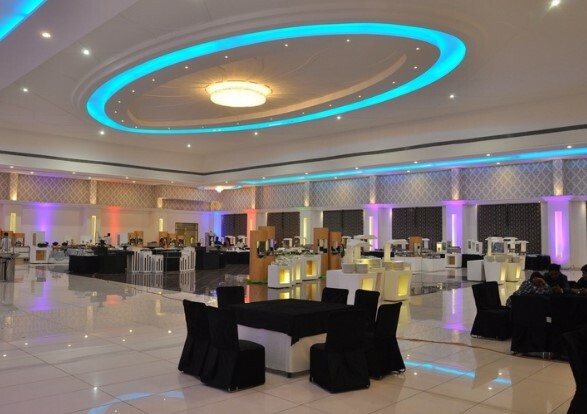 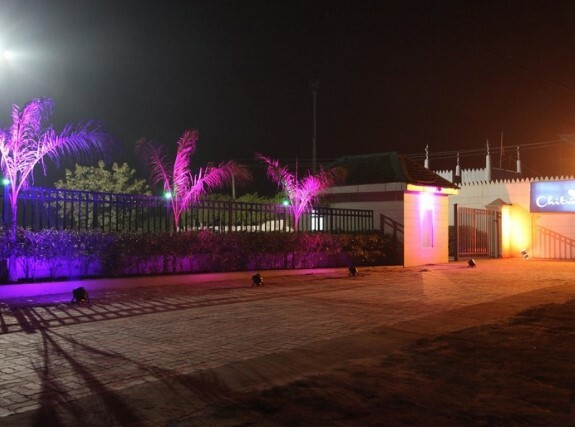 Not only weddings, we are famous for hosting corporate parties, kitty parties, cocktail parties, conferences and various other functions as well. 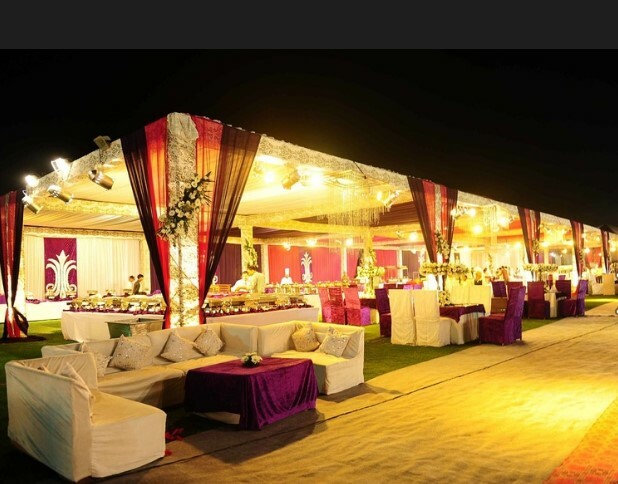 Spread across 18000 sq. 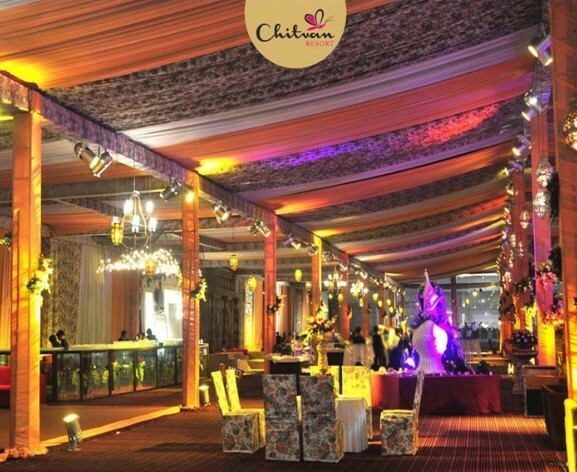 feet, Chitvan is perfect venue for an intimate gathering of 2000 people.